The symbol ΦΒΚ represents select students invited to membership in Phi Beta Kappa, the oldest and most prestigious honor society in the U.S. recognizing academic excellence and character within the social sciences. Anteater activities and accomplishments: Sarah Mahoney is actively involved in Beikoku Shodo Kenkyukai to study and preserve the art of Japanese calligraphy within the Japanese American communities in Southern California. Her artwork has been exhibited in the Tokyo Metropolitan Art Museum, The National Art Center Tokyo, and in the Los Angeles Nisei Week Shodo Exhibit. Her research has focused on traditional wooden homes in Kyoto, Japan called machiya through independent studies and the honors program in the anthropology department. “I am looking at the preservation of machiya through their restoration and reuse,” she says. 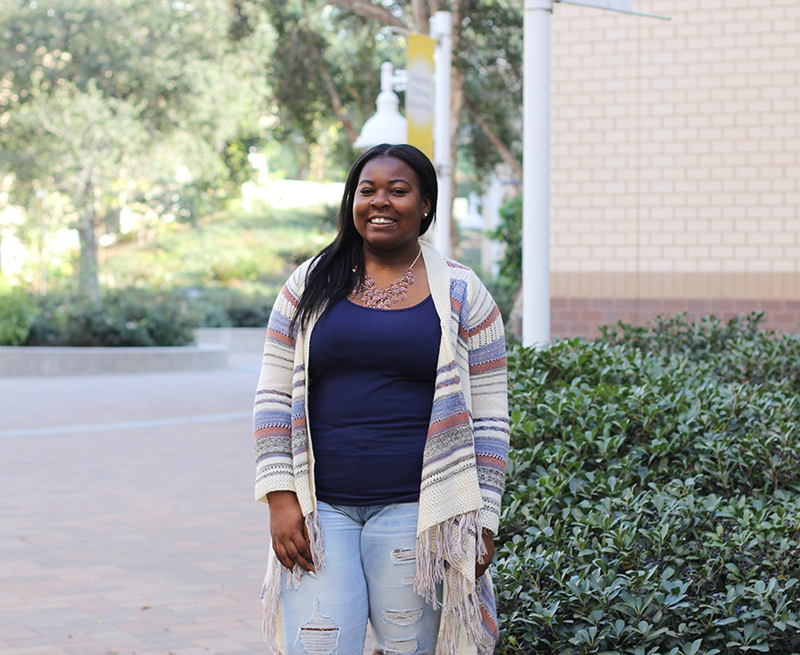 While at UCI, she received several research grants including the National Geographic Young Explorer grant, UCI UROP Spring grant, and UCI SURP grant. She also received the Ruth Benedict Paper Prize and Most Outstanding Student award within the UCI anthropology department. Other awards include: UCI Chancellor's Award of Distinction, UCI Onnuri Church Scholarship, Gilman International Scholarship, and UCEAP Promise Award. She’s currently listed as an alternate for a research Fulbright in Singapore. How she spends her time: In addition to her focus on academics (which helped earn her the Adeberhard Memorial Award for Outstanding Freshman at UCI her first year on campus), Grace Leekley has an impressive record of volunteer and community work, including her time spent as a “volunteer princess” in which she visits the homes of children with serious illnesses dressed as their favorite Disney princesses. She has worked as an intern for the Democratic Party of Orange County and as a KNOW Peer Educator as part of UCI’s Campus Assault Resource and Education Program. 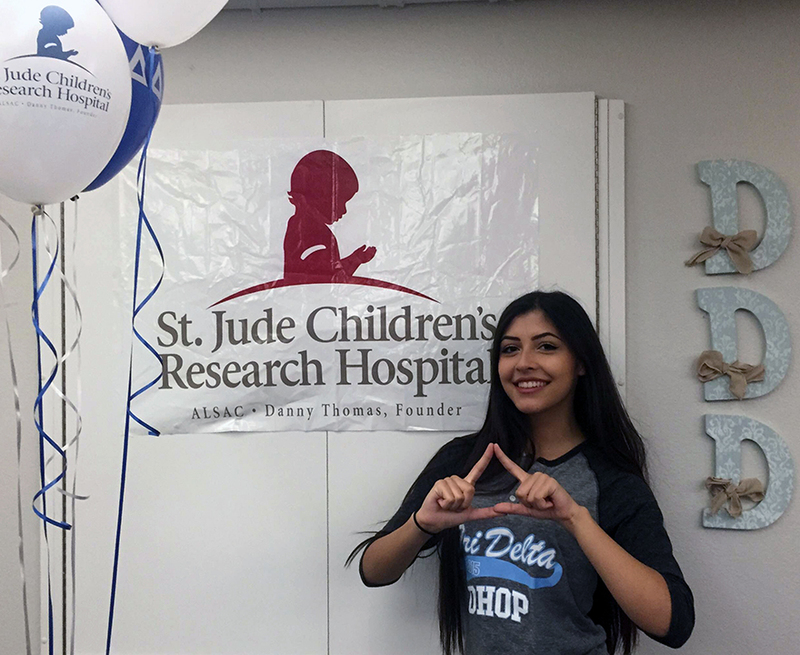 She’s helped raise $25,000 for St. Jude’s Children Research Hospital and worked as a student lobbyist for the UC student association. Beyond this, Leekley has worked as a communications assistant for the California Democratic Party in Sacramento, a site administrator for Study Go! and, as a parking attendant for UCI Guest and Event Services. His story: Born in Vietnam, Nhat Truong Xe has witnessed his family work to support one another. A double major in social policy and public service and business economics, his interests are in sustainability and public service. He completed an international program on global sustainability in Costa Rica and plans to obtain his graduate degree and establish a non-profit organization. Long term, he hopes to be able to travel internationally and address poverty and sustainability efforts in underserved communities. While a student at UCI, he worked as a sustainable economics intern with The California Endowment – Santa Ana Building Health Communities; ASUCI as the sustainability commissioner; the Lodge Consulting Group as a revenue analyst intern; Pathway Capital Management as a tax intern; and UCI Summer Session as a marketing liaison. He’s taught English to elementary school students in Granada, Nicaragua, and organized a campaign to raise awareness about the U.S. national debt. Her interests, future plans and what drives her: When she was young, Huitzijared Contreras Miguel became an avid reader and passionate about historical fiction. She loves storytelling and learning about the context of important decision-making in the U.S. That translated into learning about her community as a source of both historical study and political interest. Her experience studying abroad also opened up a new level of opportunities and interest in the international community. She got to visit the International Criminal Court and the European Union which gave her a new perspective toward an interest in law. “I was motivated by my mother’s resiliency, my sister’s dedication, and my father’s hardworking determination throughout my college career,” she says. They taught her how to cultivate passion and persistence for her work even during the long hours. “It was for them that I did all that I could to honor their sacrifices for my education,” she adds. She graduates in June and will be a missionary with the Fellowship of Catholic University Students for 24 months and then on to law or Ph.D. graduate school. She also wants to write a book, teach at a university, and become a mom. Her story: It began with a family trip to Turkey. When political science and global Middle East studies major Iman Siddiqi visited the country three years ago, she encountered a number of Syrian refugee families and saw firsthand the impact of that nation’s ongoing civil war. 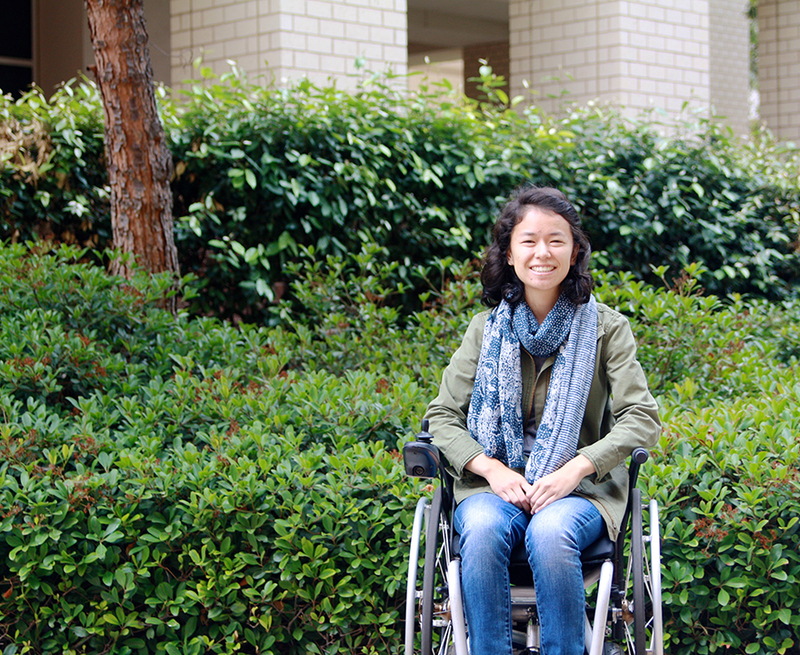 When Siddiqi returned home to Irvine, she couldn’t forget the experience. She enrolled in Arabic classes at UCI, and through online conversations with Syrians, she met many refugees who had been students and scholars but whose academic dreams had been cut short by the conflict. Siddiqi used her new language skills to help them find educational opportunities abroad, but she wanted to do more. As a UCI Dalai Lama Scholar, Siddiqi orchestrated a fundraiser in November that netted nearly $100,000 for refugee scholarships; in January, she organized Refugee Awareness Week on campus through her club, Peaceful Passions. 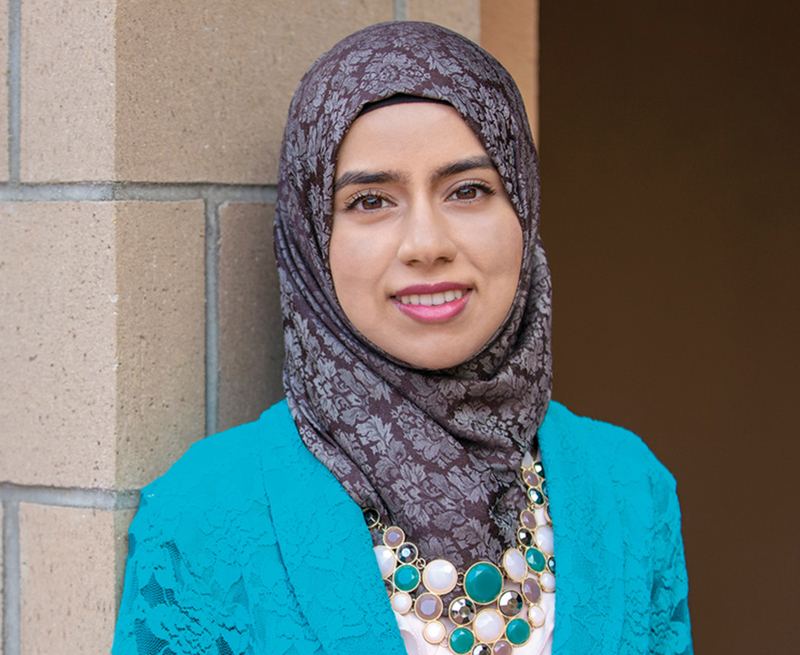 Siddiqi will leave for Oakland the day after commencement (where she’ll be a School of Social Sciences speaker) to participate in a summer-long Arabic language immersion program. After that, she’ll come back to UCI as a law student and continue fighting for refugee rights.